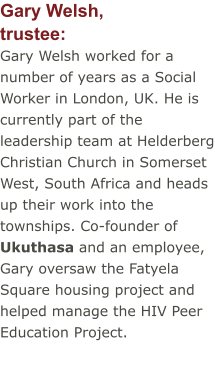 Ukuthasa is a small charity and relies on the support of our volunteers and a small team. We have a volunteer Board of Trustees that bring a wealth of experience from a variety of sectors to ensure that all checks and balances are in place for the charity to run efficiently and ethically. The charity employees a small staff to ensure that all administrative areas are taken care of and our team of project workers in South Africa act as local liaison between the projects and the UK. They are on the ground to communicate, monitor and support our projects. Chris Wilks, Chairman of the trustees: Chris is an optometrist working in private practice and for the College of Optometrists. His particular interest is the visual effects on learning difficulties. 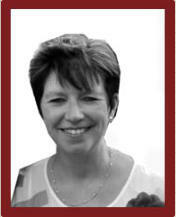 Karen Barnes, trustee: Karen has been a journalist for more than 20 years. 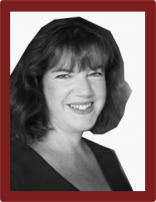 She has worked for EMAP and IPC Media and as Associate Editor and Head of the Good Housekeeping Institute for the National Magazine Company. She is now Editor of delicious. magazine. 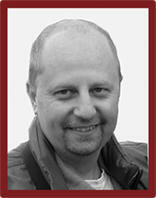 Trevor Blackmur, trustee and treasurer: Trevor has established TRB Tax and Payroll Services providing taxation and payroll services to individuals, sole traders and small businesses. 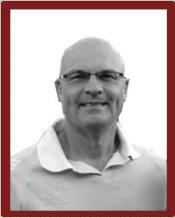 He is a member of The Association of Taxation Technicians and sits on their Technical Committee. 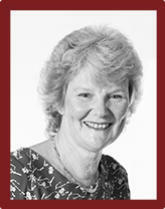 Lynne-Anne West, trustee: Lynne-Anne was raised in Cape Town, South Africa, but moved to the UK in 1999 with her family. Lynne-Anne has a National Diploma in Public Relations and has worked in both the private and not-for-profit sectors with more than 10 years experience in Marketing Services, Communications and Public Relations. 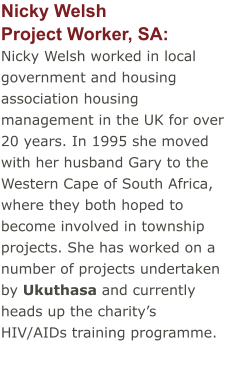 Nikki Glass, trustee: Nikki has been involved with Ukuthasa for many years having first visited the projects nearly 20 years ago. At one stage she volunteered in the school and also Choices. 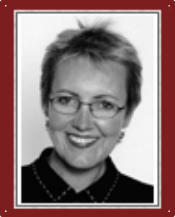 Previously she worked in pregnancy crisis counselling in the UK, after a career in education and raising a family. 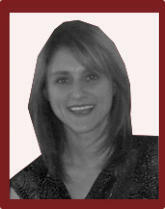 Laia Martinez Mega, Fundraiser and Administrator: Laia was born in Barcelona, Spain, but moved to the UK in 2004. She has a Degree in Humanities and a postgraduate diploma in Management and Administration for NGOs and has been involved with various not-for- profit organisations since then. 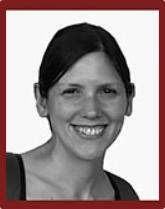 Laia Martinez Mega, Fundraiser and Administrator: Laia was born in Barcelona, Spain, but moved to the UK in 2004. She has a Degree in Humanities and a postgraduate diploma in Management and Administration for NGOs and has been involved with various not-for-profit organisations since then.